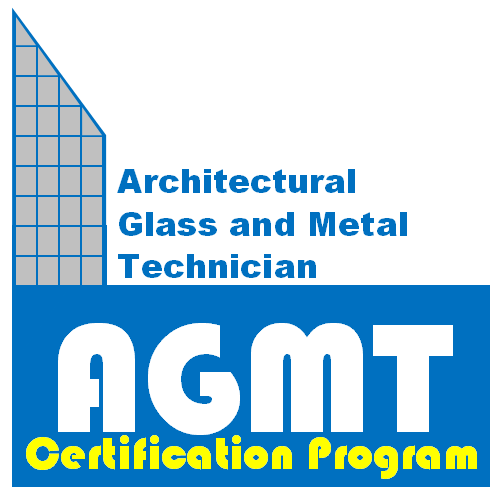 The Architectural Glass and Metal Technician (AGMT) Certification Program is a personnel certification process featuring a third-party, independent assessment of an experienced glazier’s knowledge of, and ability to properly perform fundamental glazing procedures. The program has been designed for, and is in the final stage of accreditation, by the American National Standards Institute (ANSI). 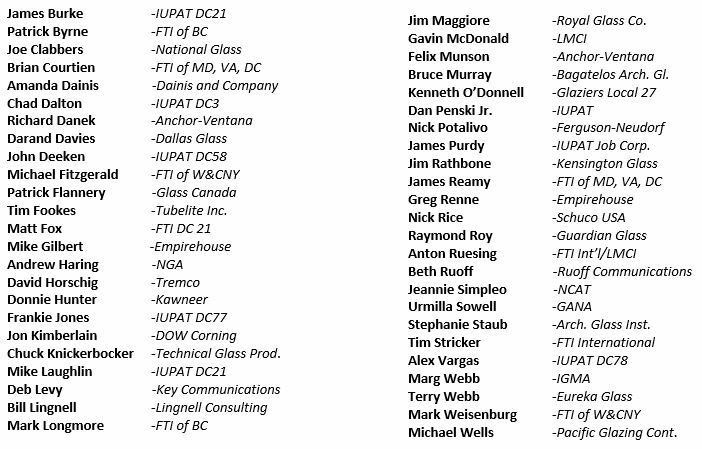 The AGMT Certification Program is sponsored by the Architectural Glass and Metal Certification Council (AGMCC), a non-profit organization assembled to better the contract glazing industry through certification programs. 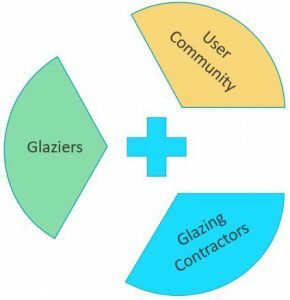 The program is administered by Administrative Management Systems, Inc. (AMS, Inc.), a recognized leader in independent, third-party compliance testing and certification in the glass and fenestration industry for over 20 years. 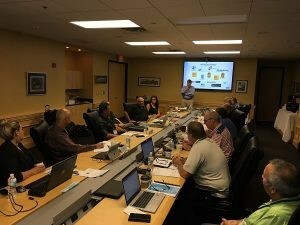 For more information about AMS, Inc., please see the ‘Certification Body’ section of the website, here.